Yellow-slickered fishermen mix with just a sprinkling of iPad-toting tourists in this small riverfront town with San Francisco–steep streets. Winter is a lovely time to visit, as rain can actually be romantic when paired with thundering surf—and fresh, crisp beach walks when the storm breaks. 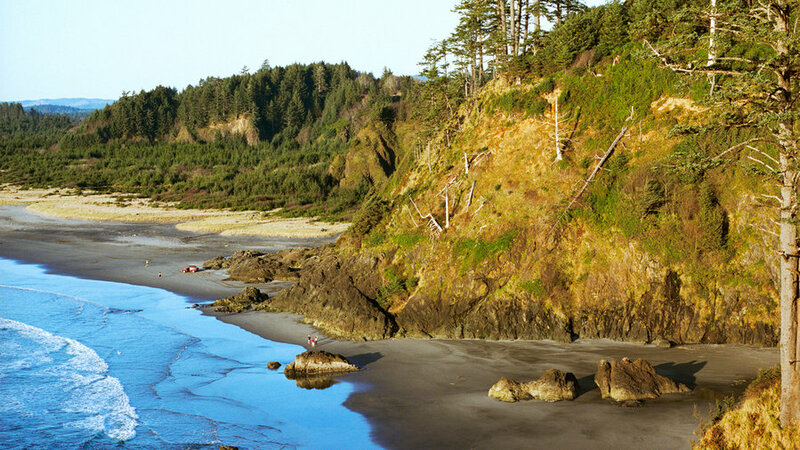 Plus, in the off-season, you’ve got the typically packed place to yourself—particularly fine stretches of sand with towering dunes, uninterrupted ocean views, and some of the most impressive storm watching anywhere. Bosque Del Apache, seasonal bird migration. 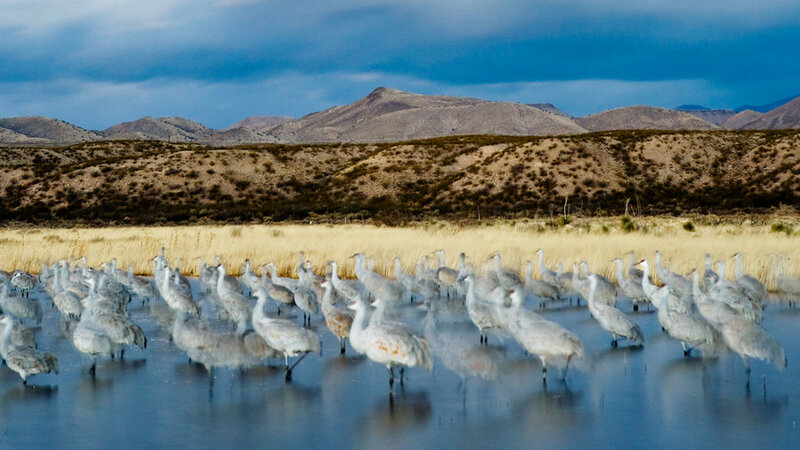 Bird-watching has its skeptics, but those skeptics probably haven’t seen a skyful of sandhill cranes angle into a pond at sundown, legs unfurled like landing gear, and hit the water as the sun drops below the Chupadera Mountains. Welcome to the Bosque del Apache National Wildlife Refuge in New Mexico. 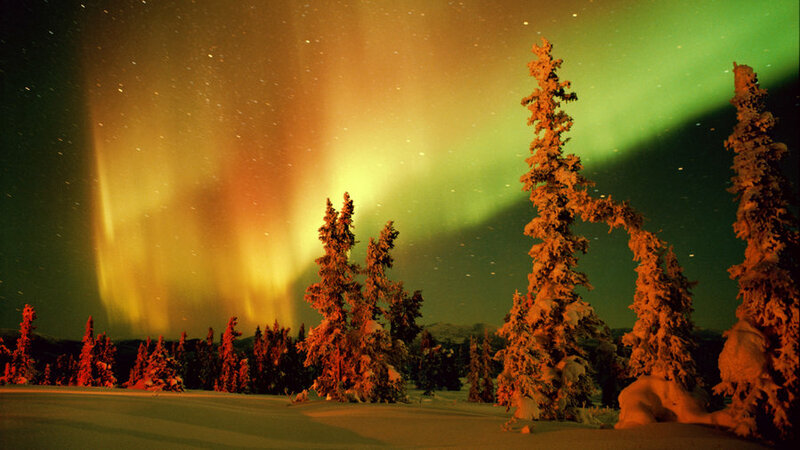 Tack this on to your life list: The Aurora Borealis. Think of it as the ultimate holiday lights display―a spectacle so soul stirring that people see the lights and actually start cheering. 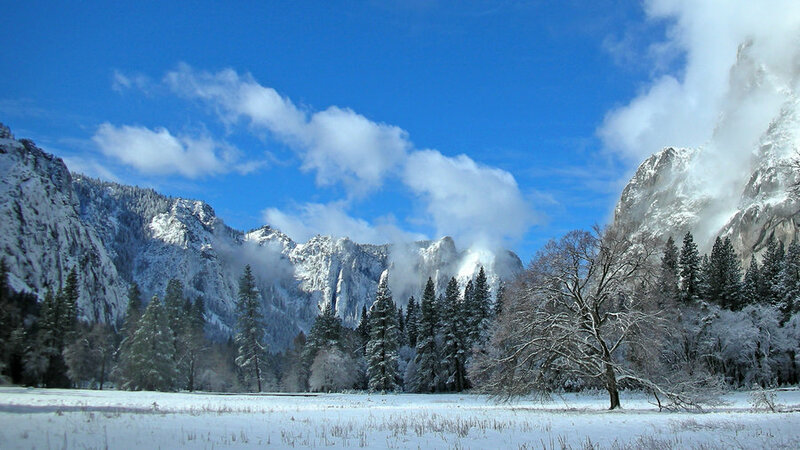 Photography by Keeny Karst / DNC Parks & Resort at Yosemite, Inc.
5 of 7 Photography by Keeny Karst / DNC Parks & Resort at Yosemite, Inc.
Half Dome looks damn good in white. 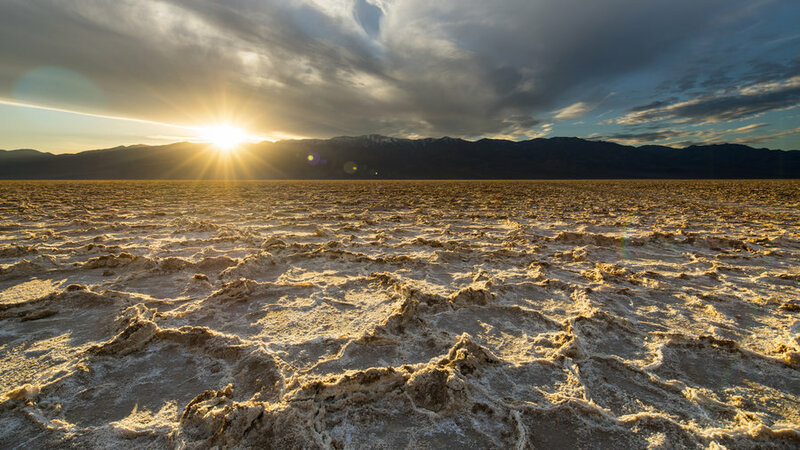 Stomp around the snow―and see another side of the West’s most famous national park. 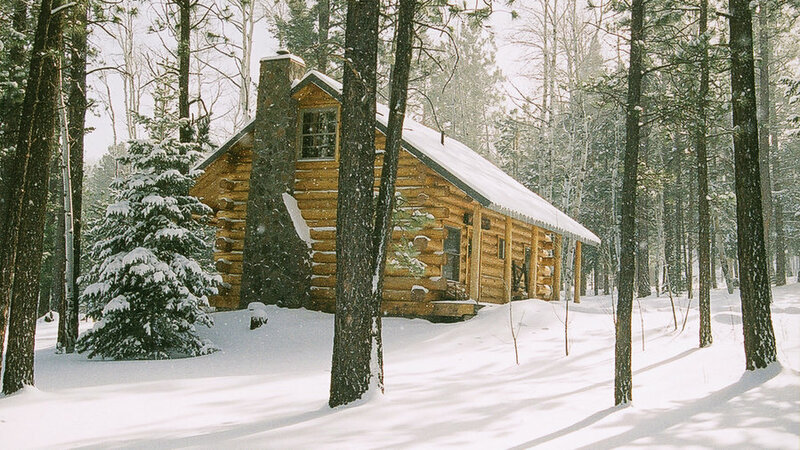 Luxurious in a rustic-cowboy kind of way, Hidden Meadow Ranch offers a snowy serene stay in Arizona’s White Mountains. Or choose one of 9 more of our favorite romantic cottages from Colorado to Kauai.